"Since 2009, my firm has served over 1,000 coaching and matchmaking clients. For our matchmaking clients, we directly organized thousands of dates . . ."
Love works when you work on yourself first. Attend one of our workshops + retreats to ensure you are your best self for the one you love. Our next workshop is Saturday Dec 15th 2018. Contact gee@paulcbrunson.com to register. Ready for the next step? Our matchmaking packages are designed to specifically cater to your wants and needs. 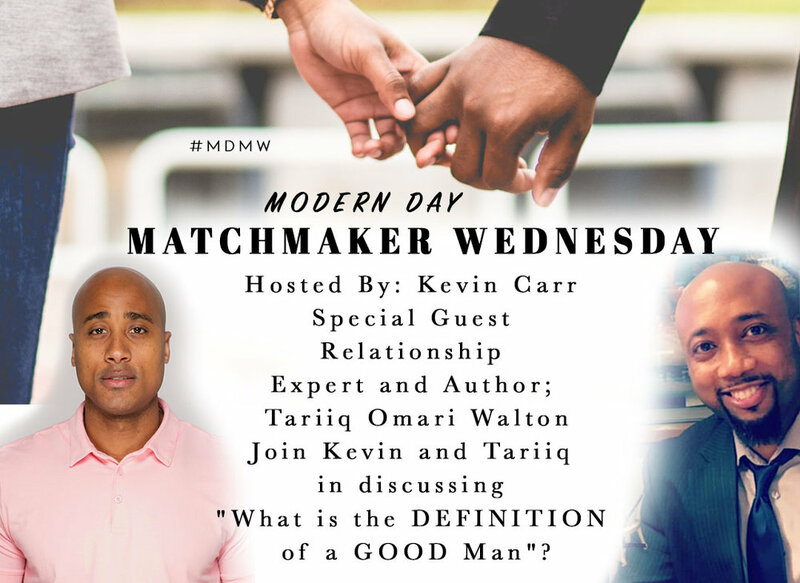 Stay tuned 2019 Modern Day Matchmaker will resume with New Host; Kevin Carr! He will be engaging in conversations with other special gentleman guests about, life, love and romance. "Let the Record Show" vs. "It's Handled"
2016 marks my 7th year as a professional matchmaker. Thanks to the addition of an incredible team added in 2013, my agency has dramatically increased the number of clients we serve and our client geographic footprint continues to expand, as well (last year we coached and matched people in the United Kingdom, Turkey, India, and the United States).